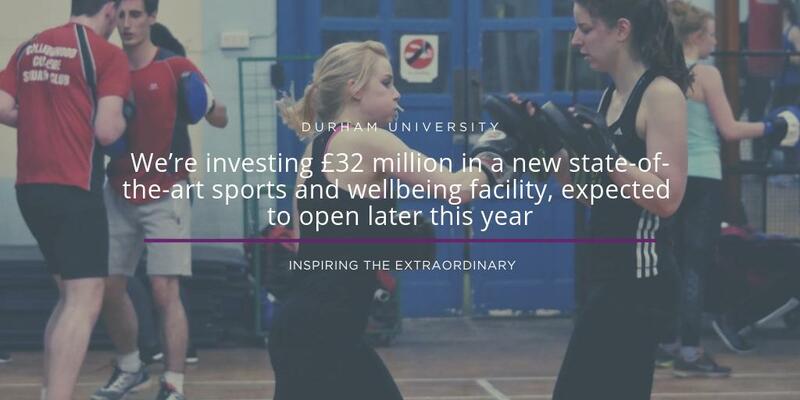 Durham University is listed 5th in The Times & Sunday Times Good University Guide 2018 and features in the top 100 of World University Rankings for 2018-19. Our academics and students are at the heart of our world-leading research and teaching capabilities, shaping the future with their ground-breaking work. At the heart of what we do is how we work and what we aim to be. As part of our people related objectives we want to ensure that we are an excellent employer and, to achieve this, we must recruit the best people from the widest possible pool of candidates. Our staff and students come from across the globe and represent over 150 nationalities. We are already a diverse community and are committed to promoting equality and diversity for all staff and students. In fact, inclusivity is one of our core characteristics and forms part of the University's Strategic Plan. We are working towards embedding equality and diversity at all levels of our organisation. 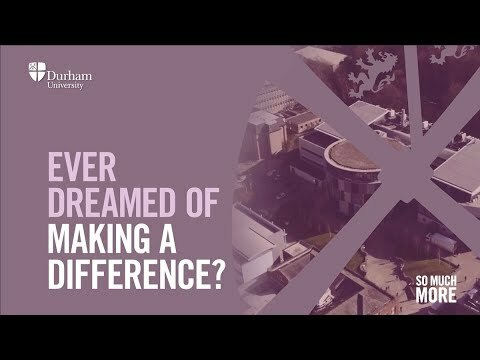 List of all the benefits that Durham University are offering their employees. Benefits may vary depending on role, location and length of service. Give As You Earn – Charity Donations Through Payroll.